. إن Hilltops Retreat Motor Inn حريص على توفير الراحة للنزلاء، فلا يوفر الموظفون جهداً في تقديم أفضل الخدمات وضمان حسن الاستقبال. يمكن الاستمتاع بمجموعة من الخدمات على أعلى المستويات في الفندق كمثل واي فاي مجاني في جميع الغرف, تخزين الأمتعة, صف السيارات, خدمة الغرف, غرفة عائلية. تتضمن كل غرف النزلاء وسائل الراحة والتسلية المصممة خصيصاً لضمان الراحة القصوى للضيوف. كما أن مجموعة الخدمات الواسعة الموجودة في الفندق لضمان راحتك تترك لك الكثير من الخيارات لقضاء وقتك أثناء فترة إقامتك. إن Hilltops Retreat Motor Inn هو خيارك لخدمة الفنادق الراقية في المدينة. Thank you for the lovely stay and clean room and great pool to swim in. Really nice and well looked after place to stop for a night. I am really grateful for a restful break on a busy trip. The motor inn in just out of Young, set in a country hilly surrounds. Rooms are clean and well presented. Restaurant also on site, lovely meals. 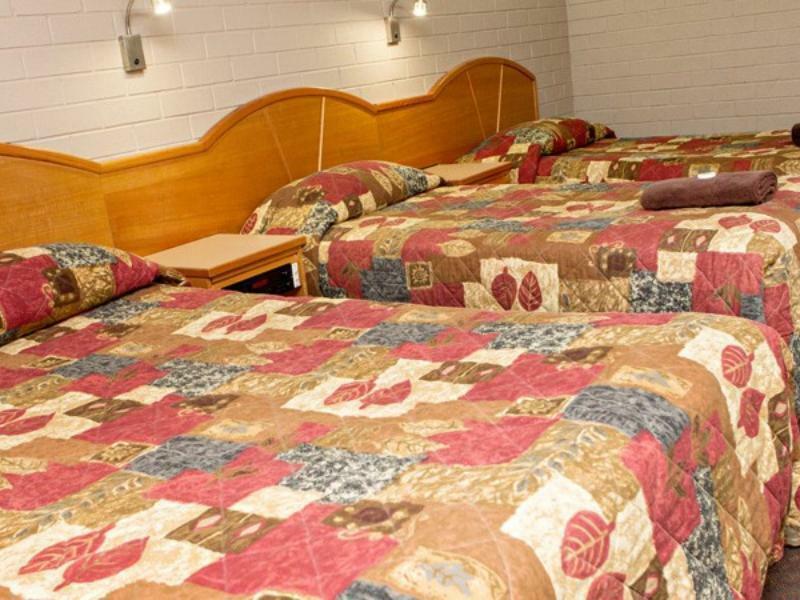 Room size, friendly staff, off street parking. We were two couples travelling together. we were impressed by the service and the room. The person-in-charge couldn't have been more helpful. 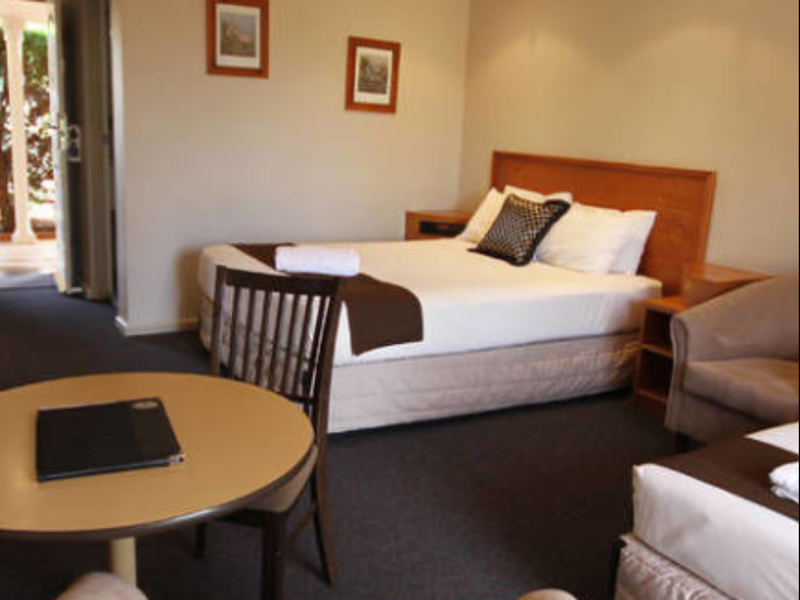 The rooms were more than adequate, clean and well-maintained. we would definitely return if coming to young again. 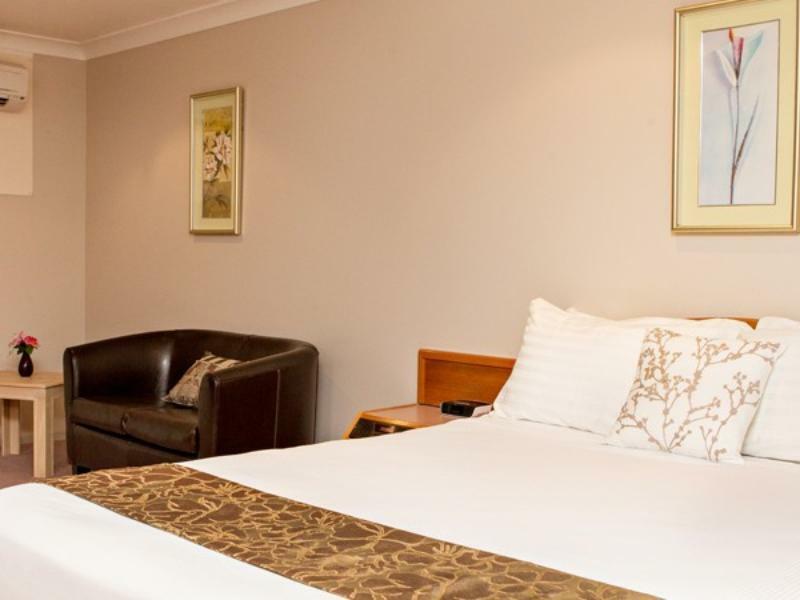 helpful staff, huge room, comfortable bed - what's not to like! The front-desk staff were very pleasant and helpful. The room was huge, clean and comfortable. Great place to stay after a long trip from Melbourne. The restaurant was fantastic. Staff were very obliging. The room accomodated our needs with a queen size bed and 2 single beds, for my brother, son and myself. Thankyou. 영으로 가는 길에 위치한 호텔.. 접근성이 편리했고 무엇보다 깨끗하고 조용했음. 그러나 시설이 조금 낙후된 느낌.. 예를 들면 드라이기..